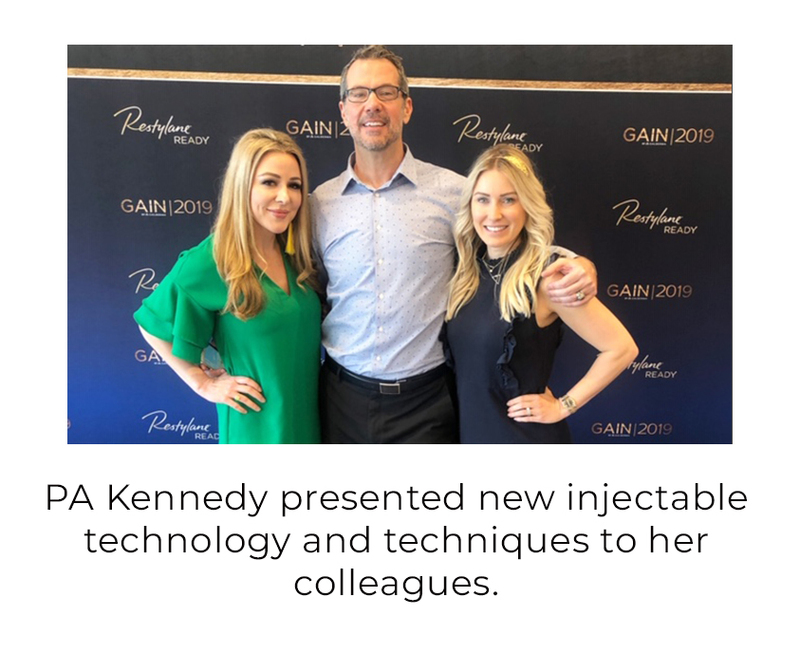 Maegen Kennedy, PA-C, Owner of Windermere Dental & Medical Spa speaks in detail about how she built her business from planning, to build out, to choosing treatments, to her consultation process, and more! Listen in on the secrets to her success, not only as an expert clinician but as a business owner as well. Check out the video updates that PA Kennedy recorded during her buildout below.